Their first truly wireless earphones. 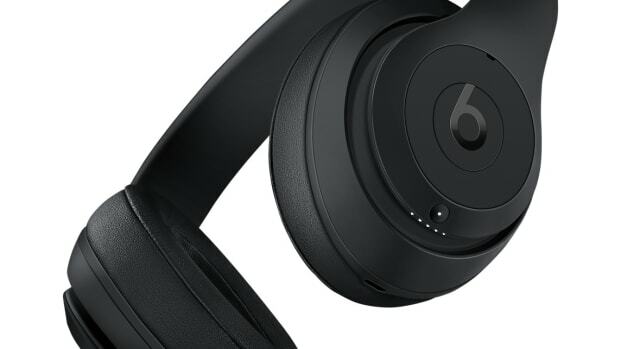 Apple&apos;s Beats division has revealed its first truly wireless earphones, the Powerbeats Pro. 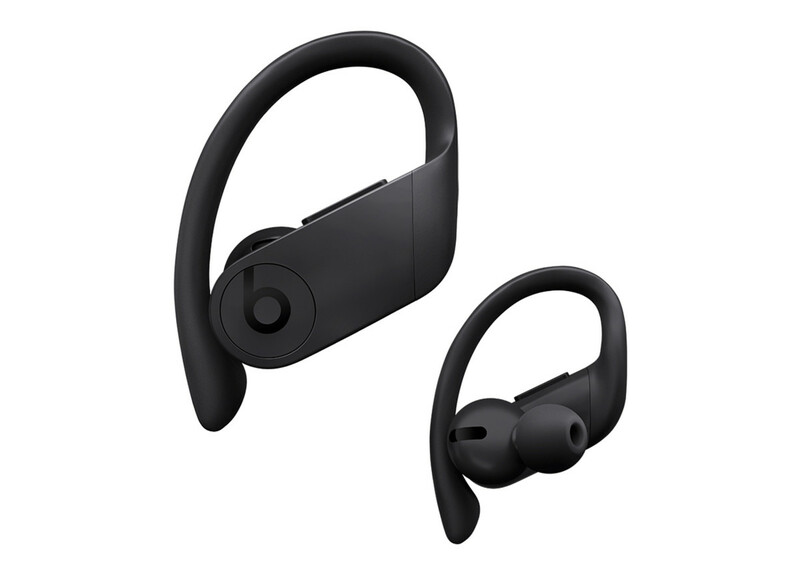 Designed for workouts, the earphones feature sweat and water-resistant construction and Apple&apos;s latest H1 chip that allow for fast sync times, enhanced connection stability, and always-on "Hey Siri" functionality. 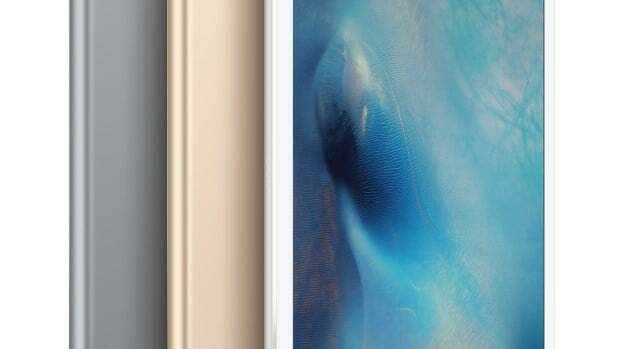 Battery life is rated at about nine hours and it will only take five minutes to get 1.5 hours of battery life. The included charging case gives you 24 hours of battery life and it charges via Apple&apos;s Lightning connector. 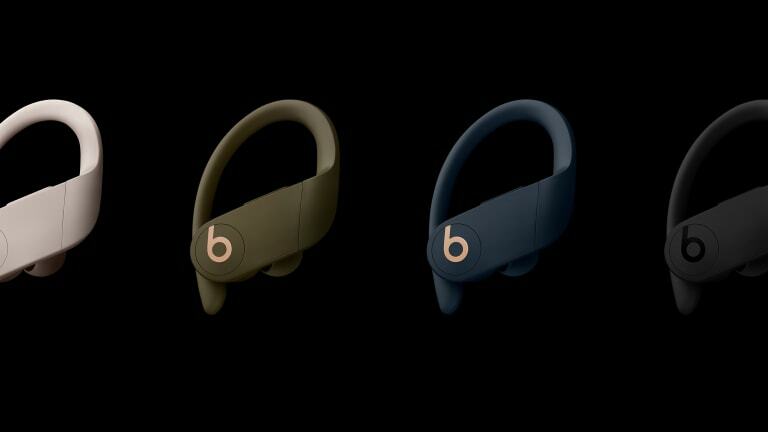 Powerbeats Pro will be available throughout the world this May. Their most famous headphone gets an internal overhaul. So big they've designed a "Pencil" to go with it. 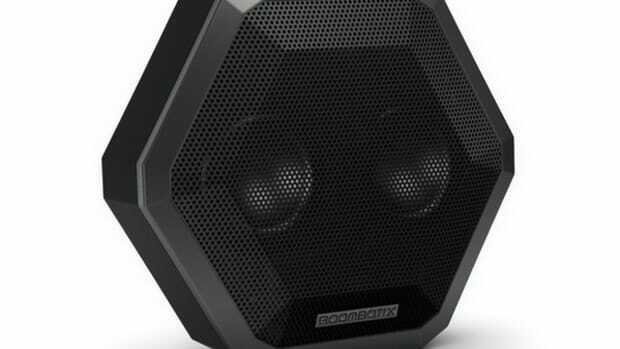 One of our favorite wireless speakers gets an acoustic upgrade.